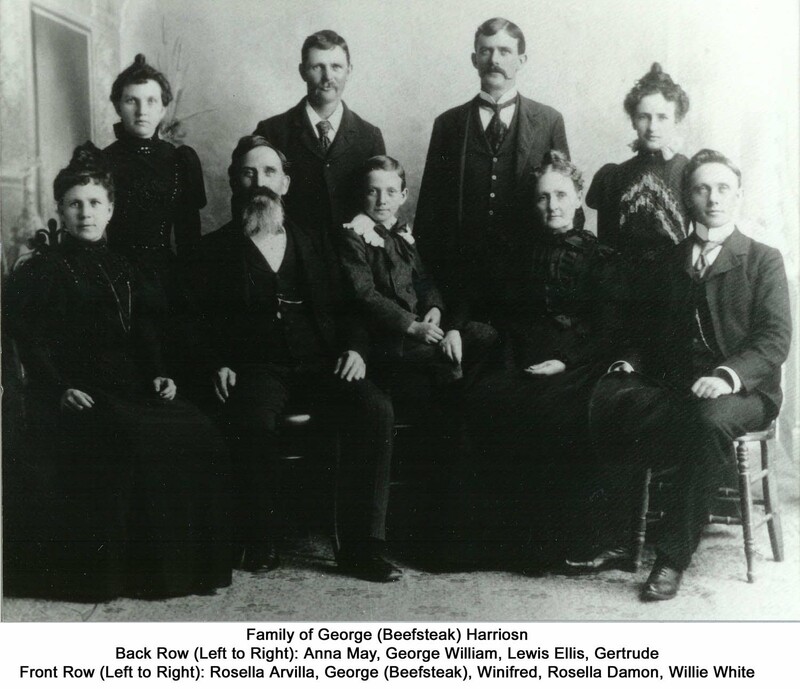 Family History of the Harrison Family from England to Springville Utah. George at age 14 was left in Wyo. with the Indians, after coming down with yellow fever, while on the trail with the Martin Handcart Company. 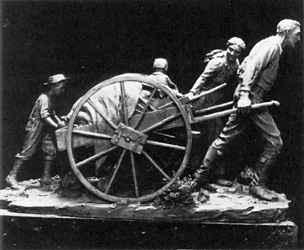 The indians nursed him back to health and he continued on to Utah with Johnston's Army two years later. This GarysTurn website is Copyright 2007. Information on this site may be used for personal family use, but may not be published.